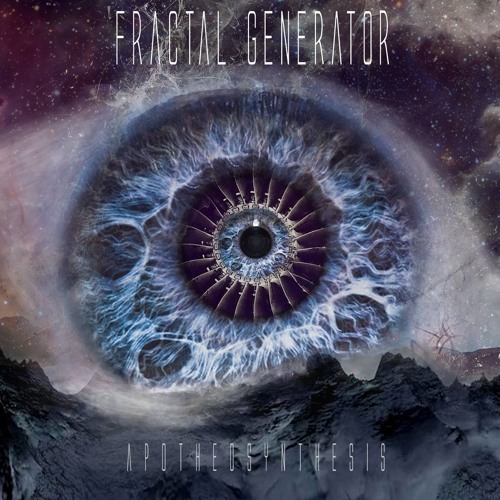 Cosmic death metallers Fractal Generator are gearing up to release their finely-crafted début full-length Apotheosynthesis. 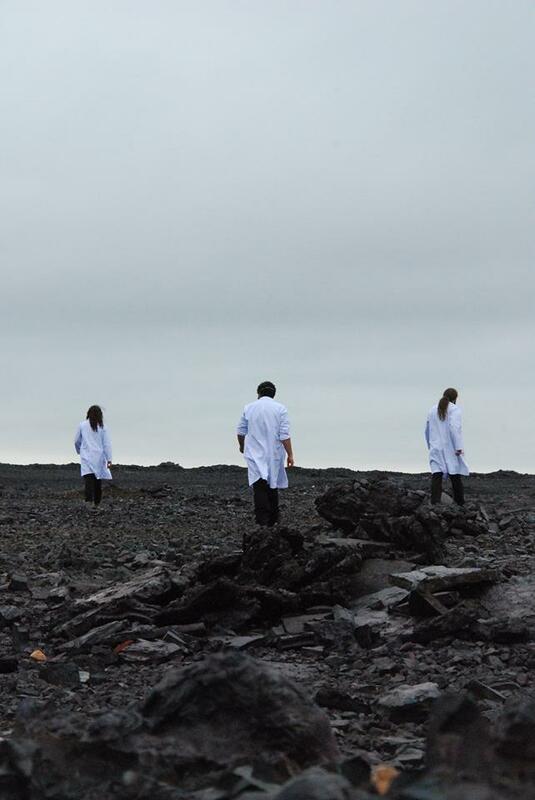 Mechanical, calculated riffs weave around synths plucked from space, and a steadfast grunt reminds us of our fleeting mortality. RIYL: Wormed, Defeated Sanity, Deicide.